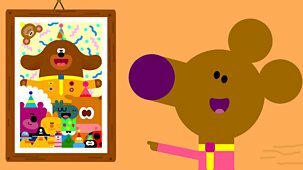 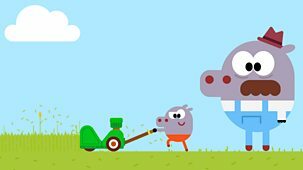 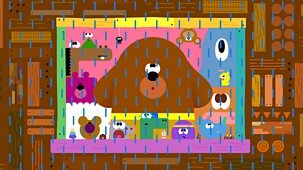 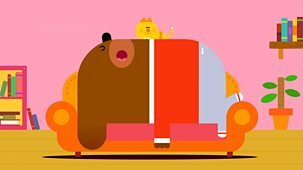 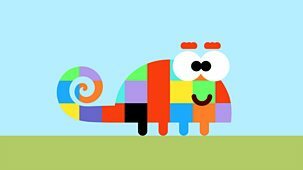 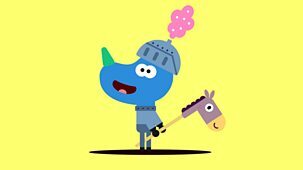 Duggee and the Squirrels are tidying up because it's Bring Your Grandparents to Squirrel Club Day. 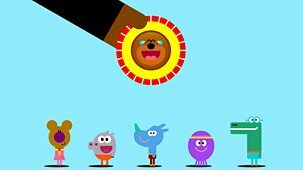 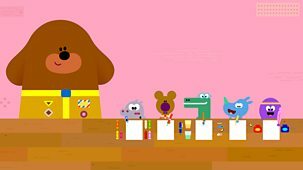 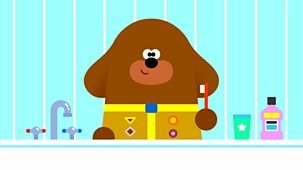 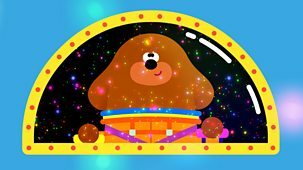 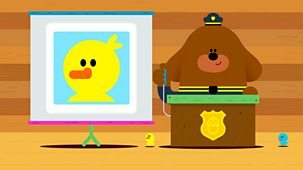 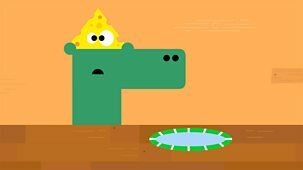 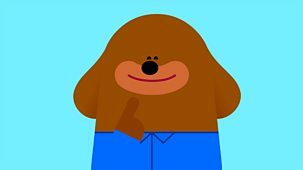 Duggee has his grandparents badge so he knows what they will like - a nice cup of tea! 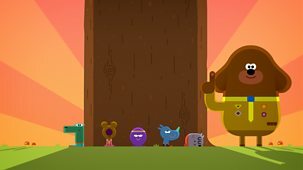 But on arrival, these grandparents seem more of a lively bunch than Duggee was expecting.